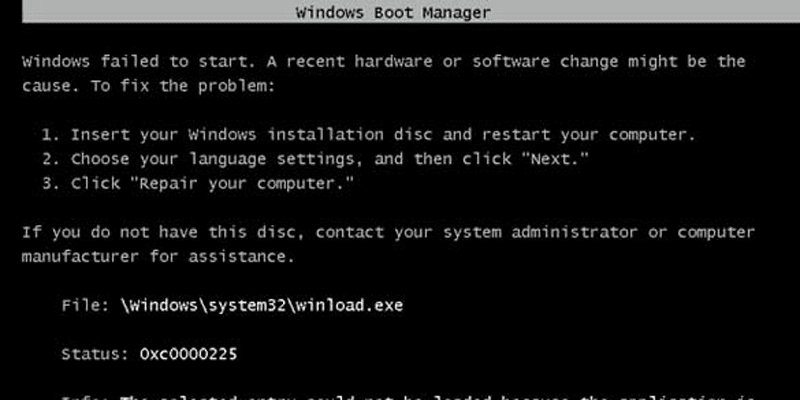 Let’s have a look at the method to Fix the MBR (Master Boot Record) in Windows 10 by using windows recovery option and then hitting some commands that will repair the corrupted MBR files and you can easily boot devices in your operating system. So have a look at complete guide discussed below to proceed. Most of you must be using Windows operating system as this is the Giant OS that is now popular all over the world because of its user-friendly and there are n numbers of install that occur daily of this operating system. And you must have read lots of guides related to Windows on our site. And now I’m again with one of the cool solutions that will solve one major issue that some users face. Yesterday I was trying to login in my windows PC but suddenly I got one error message of MBR is boot screen, At that time I was really confused that what should I implement to fix this issue as I have never tried anything before that can solve this issue. And then I researched about this on my smartphone and got some ways by which we can fix this issue and soon I was able to fix this issue. And the issue was just because a single system file was corrupted and because of that I was not able to load this OS on my laptop. And the method that I used was simple and I just accessed command prompt of the system recovery type some commands and everything was fixed. And you can now easily use my guide to fix this issue if you are also facing the same issue. So have a look at complete guide discussed below to proceed. The method is quite simple and easy and you just need to follow the simple step by step guide as you will no need of any of the tools as you will use one trick that will help to easily help you to fix this issues in your PC. So follow the below steps to proceed. First of you need to access system settings from your boot screen and for that either you can use any Windows bootable USB to use the option Repair your Computer or you can simply use the keys like ESC or F8 to access these settings. Once you reach that screen you need to click on the option Troubleshoot to access the further settings. Now on the next screen you need to select the option Command Prompt as this will allow you to enter the commands and you can hit the recovery commands. 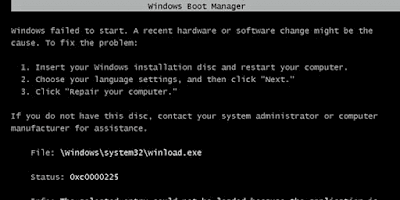 Now command prompt will appears and there you need to enter the command bootrec /fixmbr. Now enter the command bootrec /fixboot and bootrec /rebuildbcd respectively. This will now fix to recover MBR and fix the boot issue. Simply exit the screen and go back to the boot screen and try to restart the computer and you will see issue will get fixed and you will be able to login in your computer. So above guide was all about How to Fix the MBR (Master Boot Record) in Windows 10, Read the guide carefully and implement this and with the MBR will get recovered and boot issue will get fixed as this gonna recover that system file that was interrupting OS booting. Hope you like the guide, do share with others too. Leave a comment below if you have any related queries with this as the Raphblog team will be always there to assist you with your issues.